Mac OS X can be freely downloaded from Apple Mac Store (in DMG) but it is not bootable. 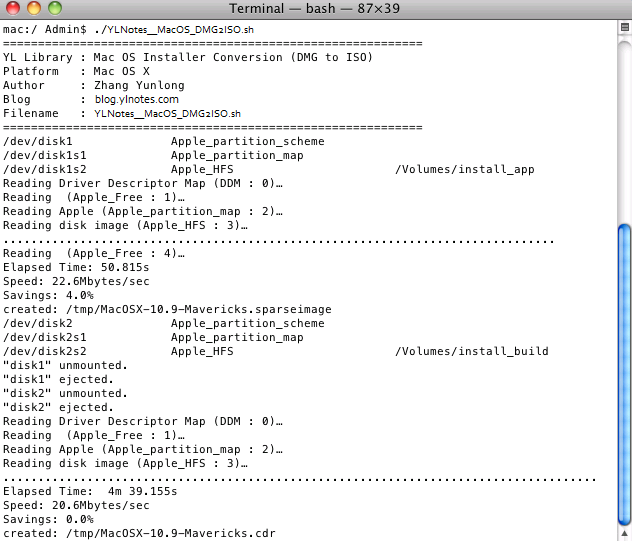 Hence, to install Mac OS X from scratch is not possible using DMG. 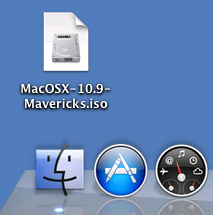 The scripts is written to convert downloaded Mac OS X from Apple Store into Bootable ISO file.